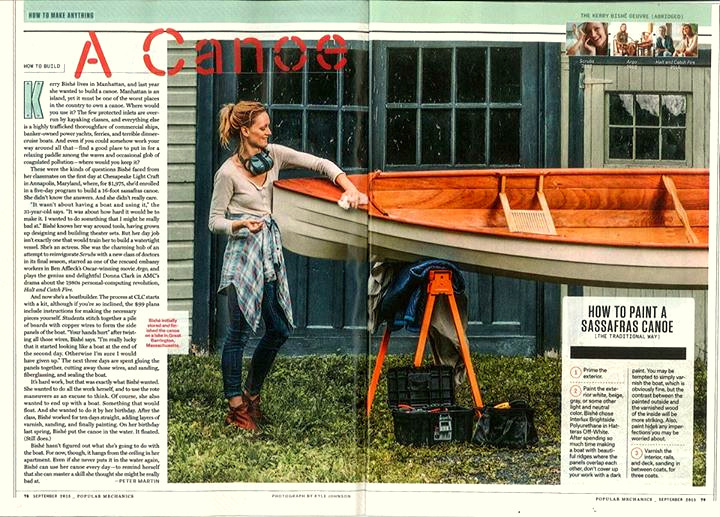 Sassafras 16: A Lightweight Canoe That You Can Build! Sassafras 16 15' 7" 68 lbs. 39 in. 500 lbs. Open Cockpit 250 - 400 lbs. » view the Sassafras 16 materials list and order a la carte! The lapstrake canoe is an ancient craft. In its recreational form it had already reached a very high pitch of refinement by the 1880’s, in the hands of artisans like J. Henry Rushton. Something about the combination of lightweight utility and easy, graceful lines makes the lapstrake canoe a very desirable creature, indeed. 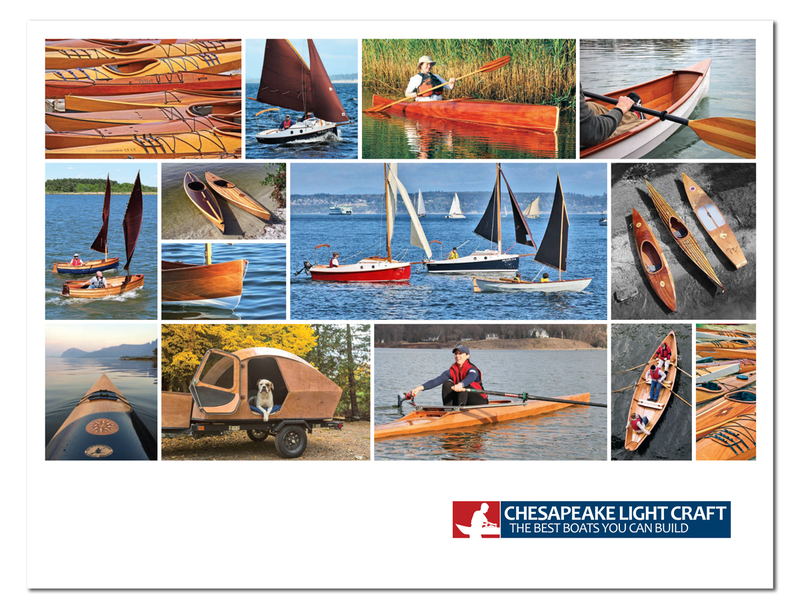 Chesapeake Light Craft first introduced the lapstrake Sassafras canoes in the late 1990’s. Named after a placid and scenic river on the upper Chesapeake, these handsome canoes are at home in rivers, lakes, and bays, able enough to surmount wind chop and powerboat wakes, and to carry a good load. Lapstrake canoes built the way Rushton did it require extremely sophisticated skills and equipment. 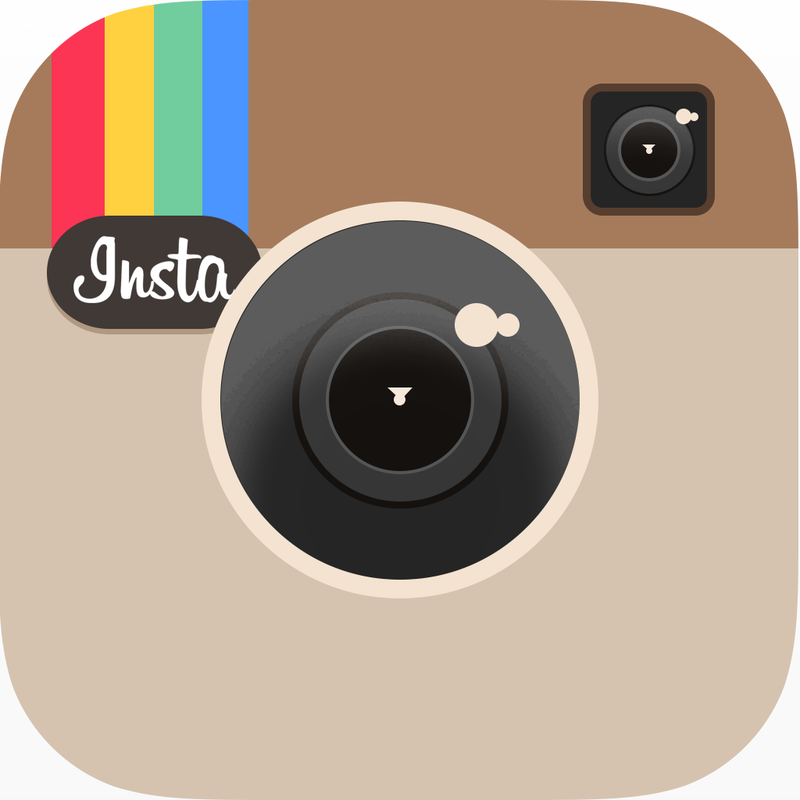 Using CLC’s exclusive LapStitch™ process, assembly is accessible to beginners. There’s no mold, no lofting, no spiling, no tricky joinery. By 2011, hundreds of Sassafras canoes had been built, and the 13-year-old designs were ready for freshening. The Sassafras 16 design was overhauled for the 2011 WoodenBoat Show, where a dozen were built during a “family boatbuilding” event. Another 18 of these tandem canoes were built at the show in 2012, with additional refinements, and still more were built at classes and shows in 2012 and 2013. This is probably an unprecedented field test for a new boat kit design! With much feedback in hand, by 2014 we were ready to make the Sassafras 16 Mark II available to the public. Improvements over the 1998 original include more stability and payload without the loss of speed and handling, and much-simplified construction. Plans, which for the early models had been all but schematic, were upgraded to include full-sized patterns for every part, and the manual was given an expansive rewrite. The Sassafras 16's hull is 6mm okoume with 'glass cloth on the lower strakes, inside and out. Watertight flotation compartments are fitted at the bow and stern. The kit features ash-caned seats, sapele decks, mahogany outwales, and an ash thwart. Like many traditional canoes, the Sassafras 16 is symmetrical, bow and stern. This allows a solo paddler to sit facing "backwards" on the forward seat for better trim. Her hull is slightly rockered - not for maneuvering in whitewater, but rather to reduce wetted surface area - making her almost effortless to paddle. She has a smooth or "well dampened" feel that is characteristic of good wooden canoes. The Sassafras 16 Mark II also boasts an entirely rewritten and vastly expanded builder's manual, with 115 pages and 400 photos and illustrations. Plans builders, too, will appreciate the detailed instructions for parts fabrication. Along with improvements to the kits, which include pre-drilled wire holes, puzzle joints, and computer-indicated bulkhead locations, the manual makes this kit extremely friendly and accessible to first-time builders.